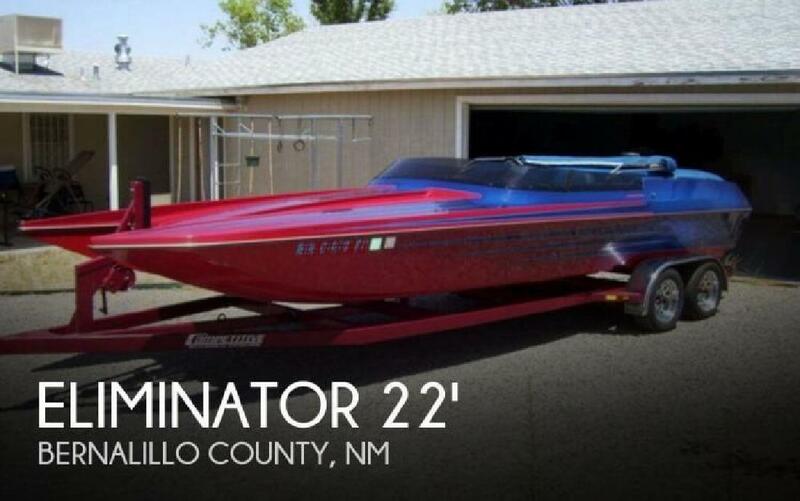 The 1994 Eliminator 22 Daytona has a Chevy 509 with Big Port Cast heads, Roller Cam Shaft, 850 Double Pumped Carb and Hydraulic Steering. The engine has been properly serviced and the engine compartment is very clean. The hull is beautiful all the way around, gel coat does not have any scratches, scars, scrapes or fender rub marks. Interior is just as clean, she is truly turn key, wants to go play on the lake, just needs a new owner that has the time to use her.